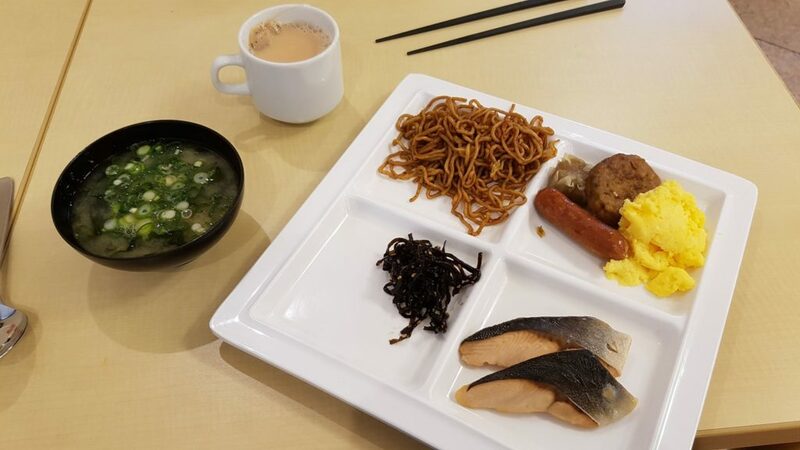 The egg/sausage/potato cake thing were from the Western section- the rest was the usual fare of noodles, seaweed, and fish. A bowl of miso soup and a cup of tea on the side. I never quite worked out what constitutes Japanese breakfast food. Meal time food groups don’t seem to be quite so rigid in Japan, as far as I can tell anything goes! Breakfast done, we headed up again to an area called Shinshiro. We’d read about the beautiful scenery in the area, but again, wrong time of year. 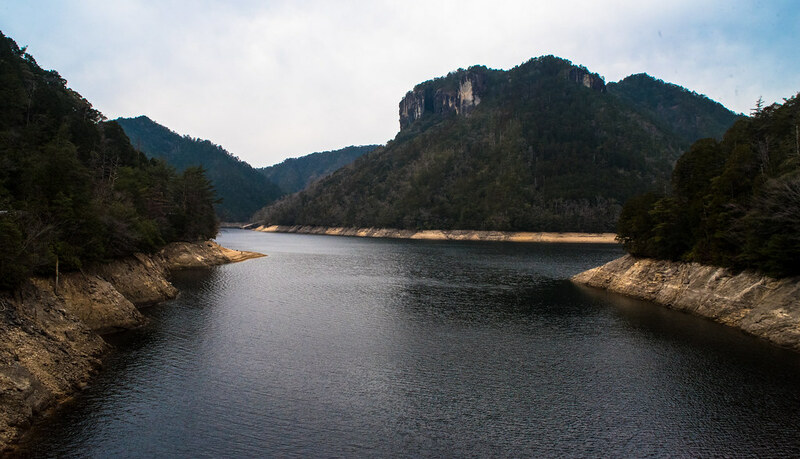 We had hoped to visit some famous waterfalls here (Hyakuken Falls), but unfortunately there were extensive road closures which derailed this plan. We drove up the mountains a bit, to a place I cannot recall the name of. My ankle had decided that it didn’t feel like playing ball by this point, so I was pretty tied to the car. Still, some nice views from the roads! After a spot of food (enabling me to take more ibuprofen!) we were on the way again. During our drive, we spotted a small gravel area and decided to check it out. 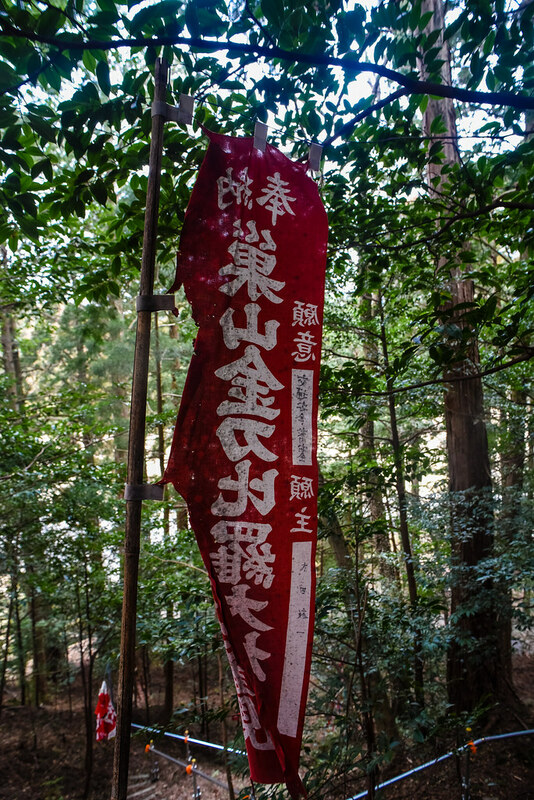 After pulling over we discovered a few shrines hidden away in the trees. The nearest landmark to these would be the Hon-Nagashino Station, but these were just off a random road. 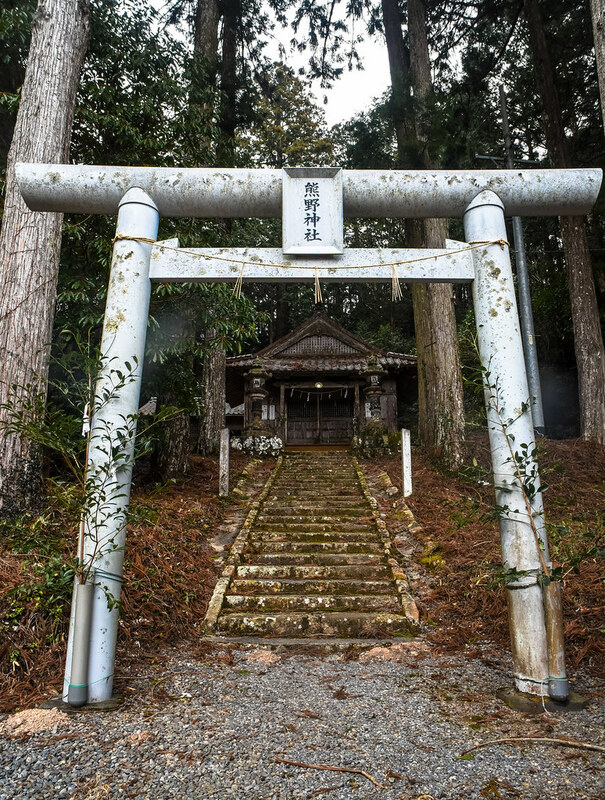 It was pretty cool to see a shrine in the middle of nowhere like this. Due to the remoteness it was so incredibly quiet. Paying our respects in the usual way of throwing a coin and clapping echoed out through the woods. 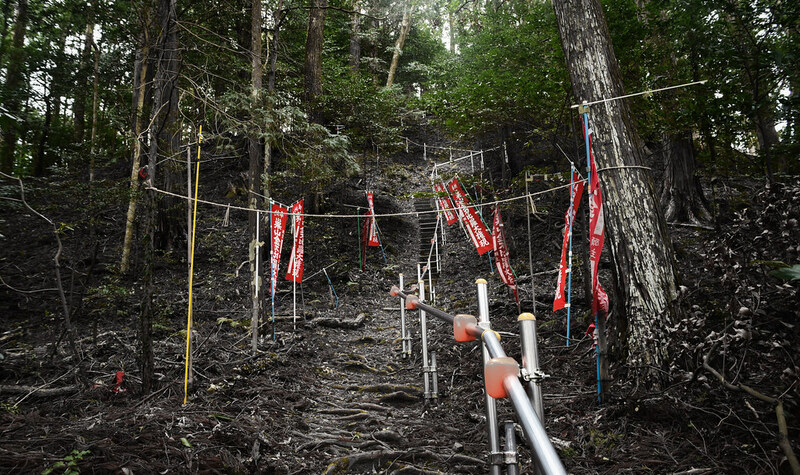 We spotted rows of banners heading up in to the trees, and followed the trail. I expected something interesting, but am sorry to say that it was a dead-end. That, or the banners had been lost beyond a certain point. If anyone could translate these I’d be very interested to hear what they say! 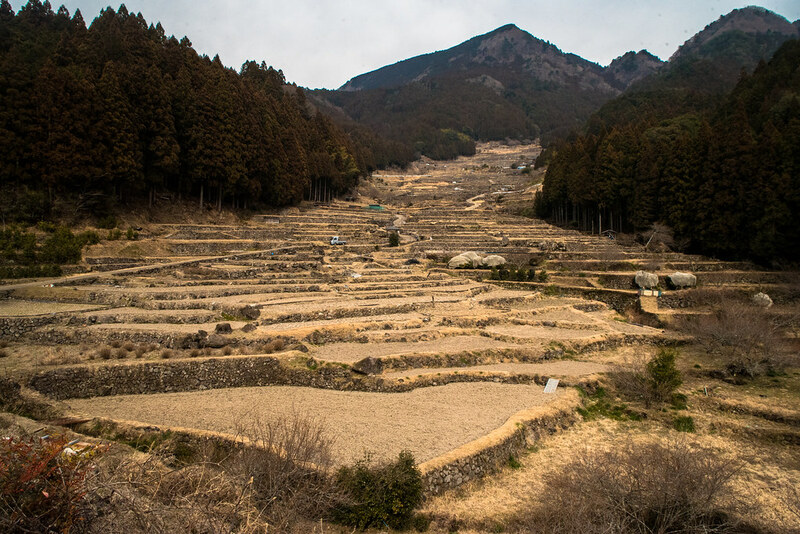 From here we drove on to the Shiroyone Senmaida Rice Terraces. Again, wrong time of year! Still, I very much enjoyed seeing them (even if only for the sake of a joke I am not about to repeat here). From this point we largely just drove onwards to our next destination: A town called Uji, near to Kyoto. 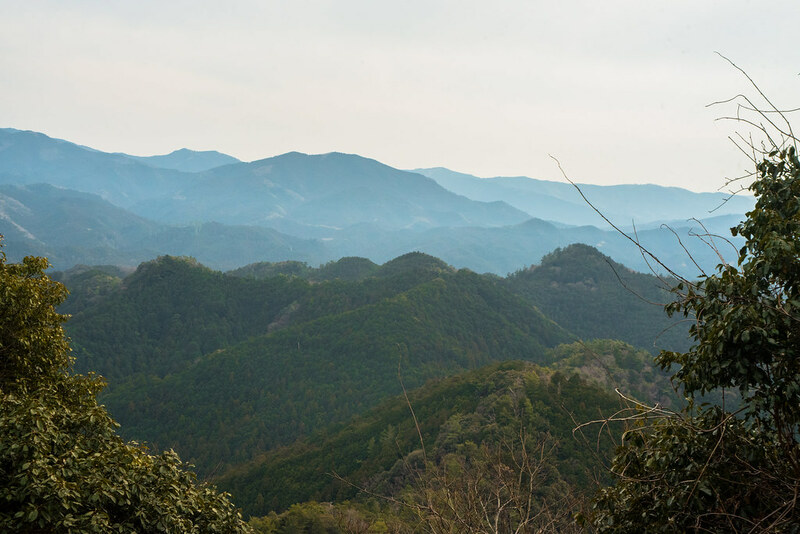 We picked this town as it was far enough outside Kyoto to be fairly cheap, and yet close enough for a short drive. As it turns out, Uji is a beautiful town in itself. For those of you that like computer gaming, you may have heard of a person called Genji. 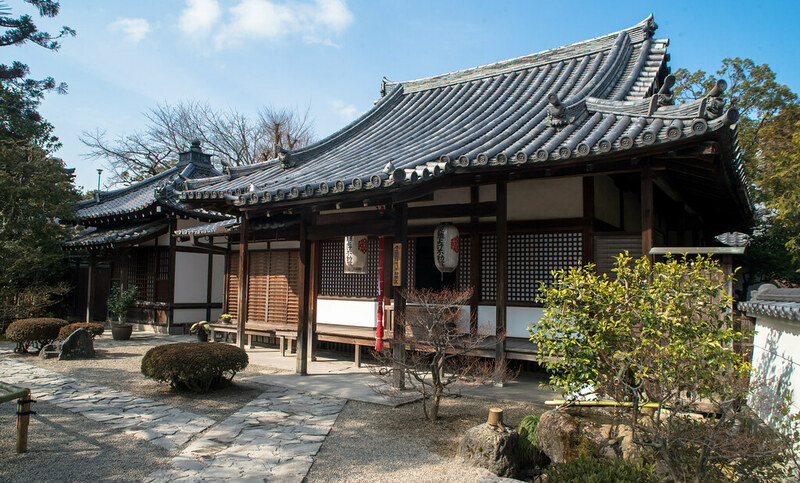 As I learned, he’s not just a computer game character- there exists a series of classic Japanese novels called The Tale of Genji, which is set in Uji. The town features a museum (which I’ll admit I didn’t visit) about this, as it was apparently the worlds first novel series. 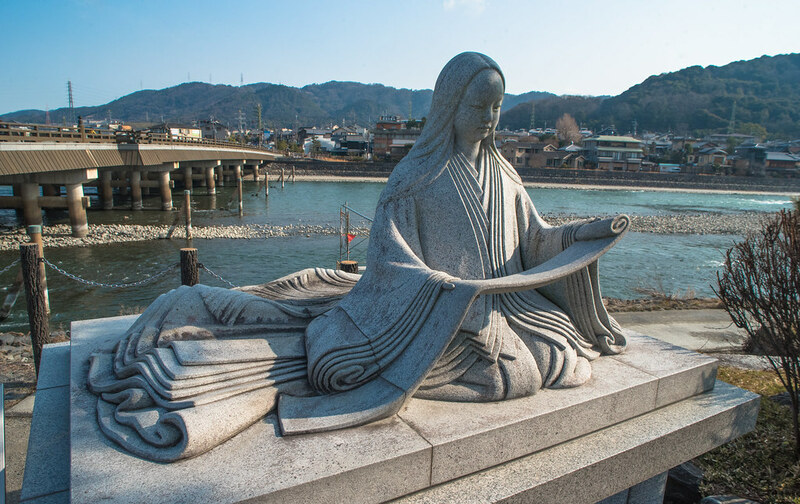 One of the first sights we spotted was a statue of Murasaki Shikibu, the world’s first novelist. 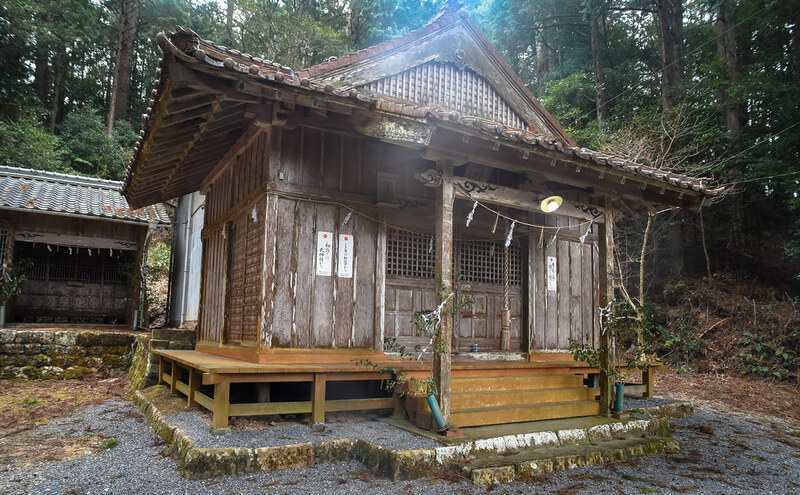 The town is also home to the beautiful Byōdō-in Temple. 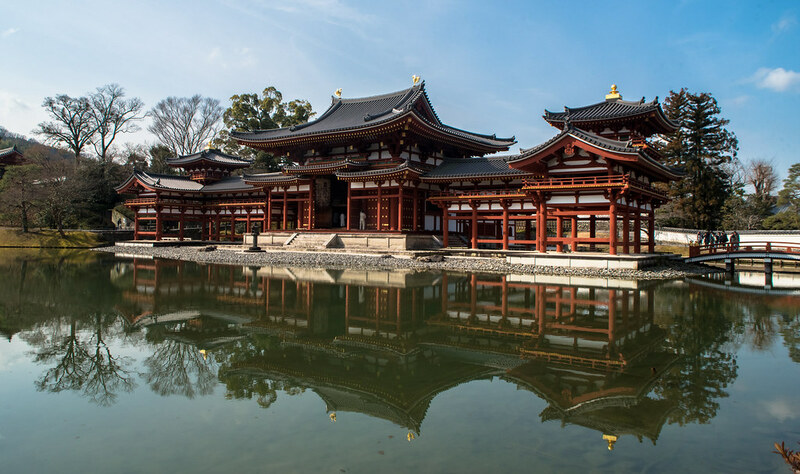 It’s possible to do tours of this Temple, but we did not; just walking around the beautiful grounds was interesting enough! 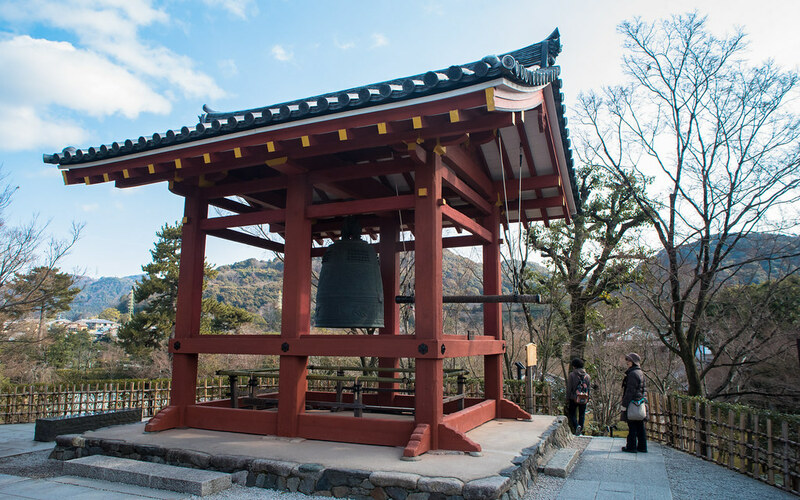 Originally built in 998, the temple seems to have had a remarkably quiet history. Additions have been made over time, and it has been declared a national treasure. 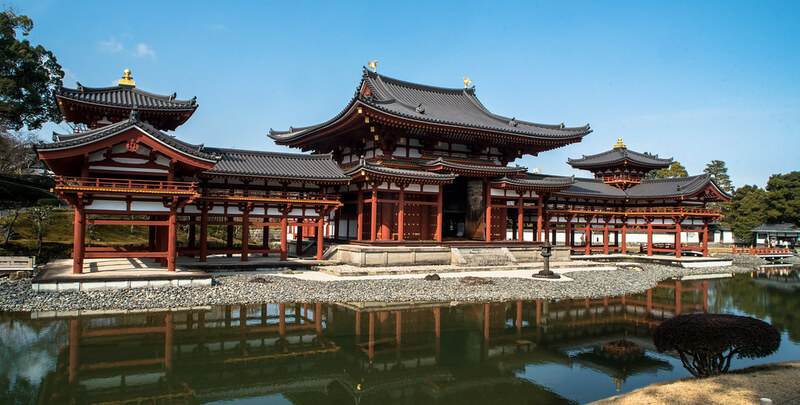 Just a beautiful temple set in beautiful grounds. 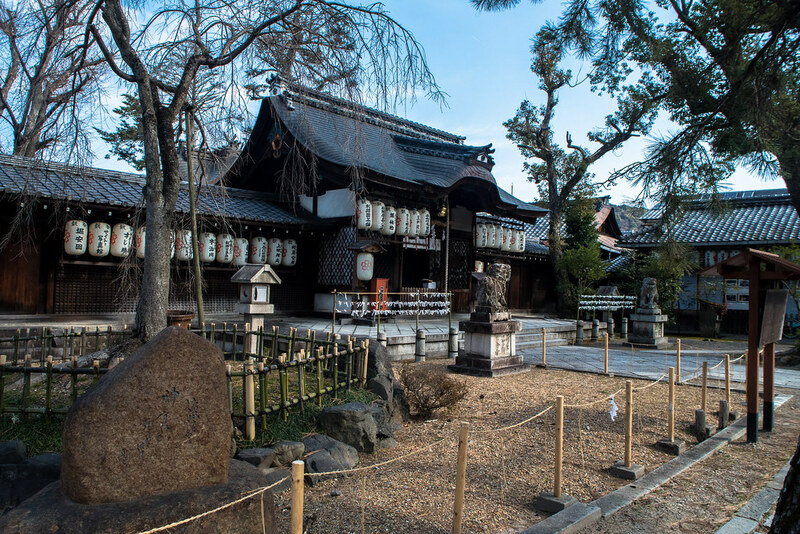 Uji seemed to generally be a place of beautiful shrines. 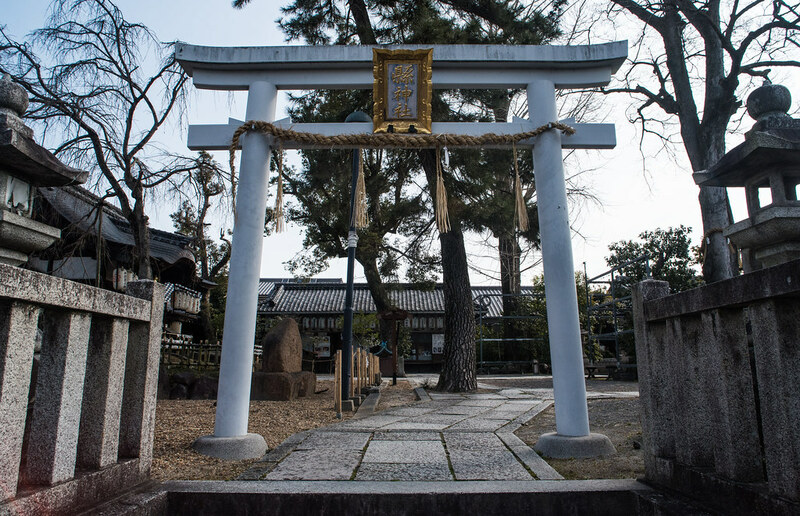 Walking down a side street of the town we came across yet another beautiful small shrine. 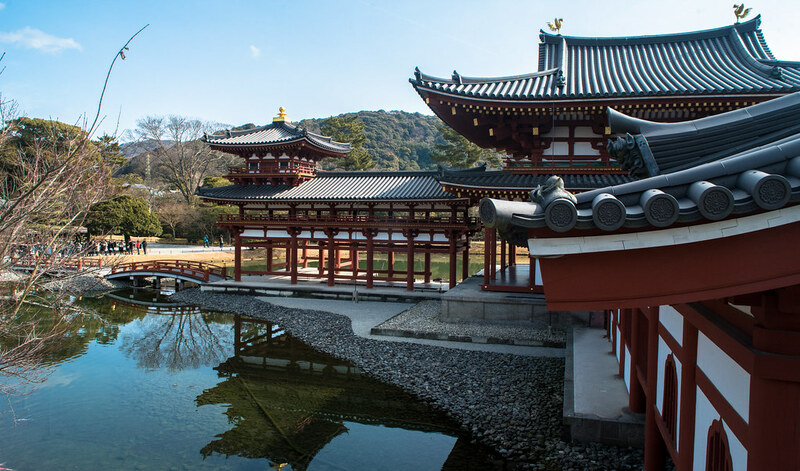 If I return to Japan, I will definitely try and spend more time in Uji. The town features so many sites of interest that we didn’t make it to, all of which look so beautiful. 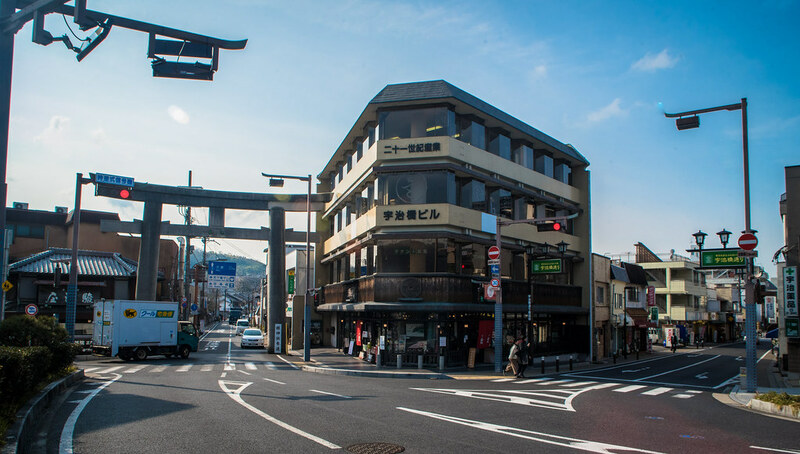 The town is also famous for its green tea production- Although we stopped at a Matcha themed café where we drank our fill of green tea/purchased some to take home, I saw various advertisements for green tea-related classes (cooking, production). I’d love to try one of those next time! On to accommodation- We stayed at the Uji Cha-gan-ju Tei House, a cheap hostel which turned out to be one of the best places we stayed in the entire trip! 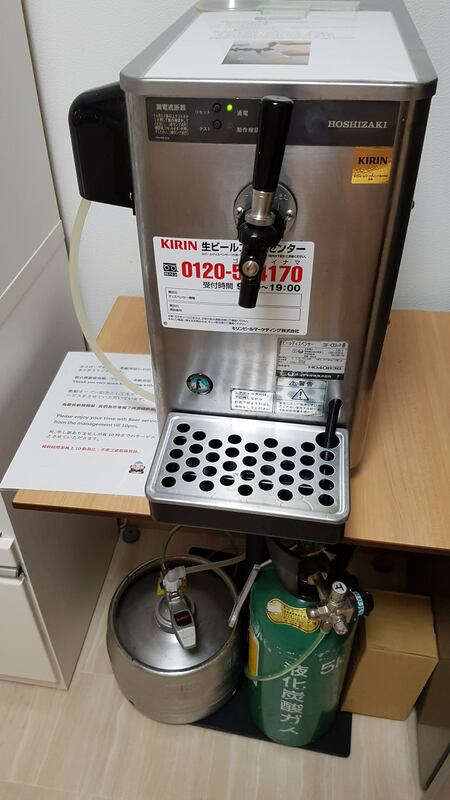 For one, the shared kitchen had a beer keg which was free for guests. As I’ve touched on before, hostels seem to try harder than hotels do. My travelling companion and I had a room for just the two of us, and access to the shared bathroom/kitchen. The room was lovely, as was the location. Free towels were provided, as were slippers (due to the Japanese aversion to shoes being worn indoors). I’d definitely stay at the hostel again if I return! Next Post The problem with space junk: Where are they now?